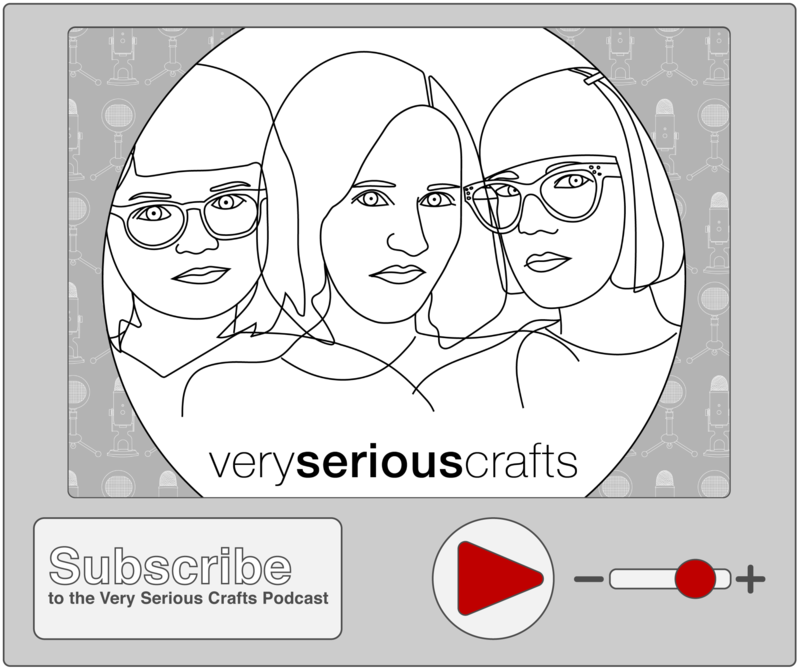 We’re in the home stretch, knitters!! 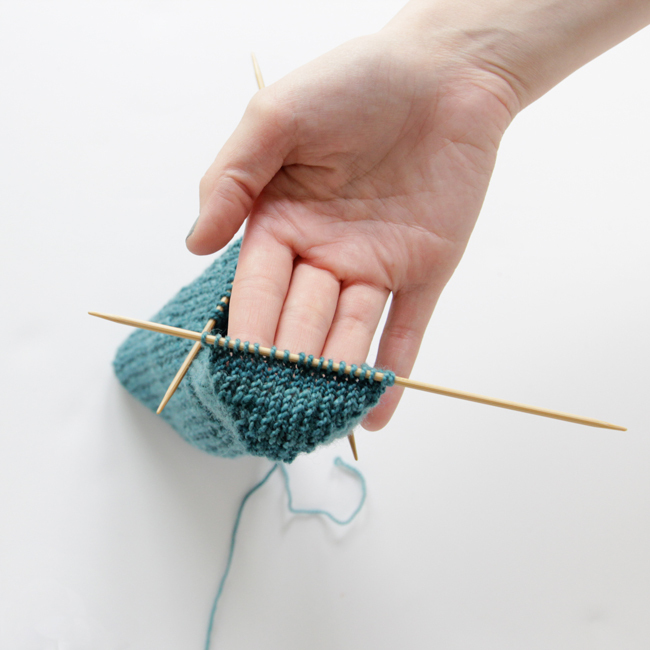 Today I’m going to show you all how to do a toe decrease, which, surpriii-iiise!, is way easier that the parts of sock knitting you’ve already mastered. Aren’t you excited? This is a gusset. 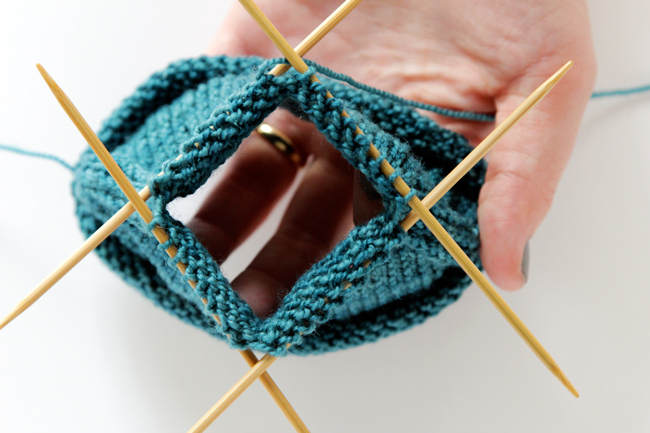 While is has one of the weirdest names in knitting, the gusset isn’t all that weird. Gussets actually appear in other parts of clothing to help make them fit over the many curves of the human body. In socks, the shape being addressed is just the part of the foot that gradually narrows from where your ankle meets your foot to the size it should be to fit your arch. 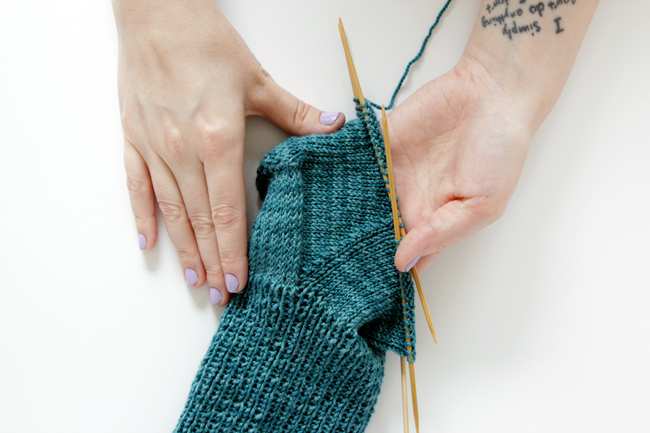 Before you turn the heel, this is what you’re working with – a ribbed leg that’s several inches long, and a 2.5-3 inch heel flap. Now all of a sudden, since humans’ feet are perpendicular to their legs, you’ve got to start knitting in a totally different direction than you have been! Plus, half your sock is chilling up on the top of your foot, and the other half is down at the base of your heel. First time knitters, you’re probably thinking this is pretty weird about now, amirite? 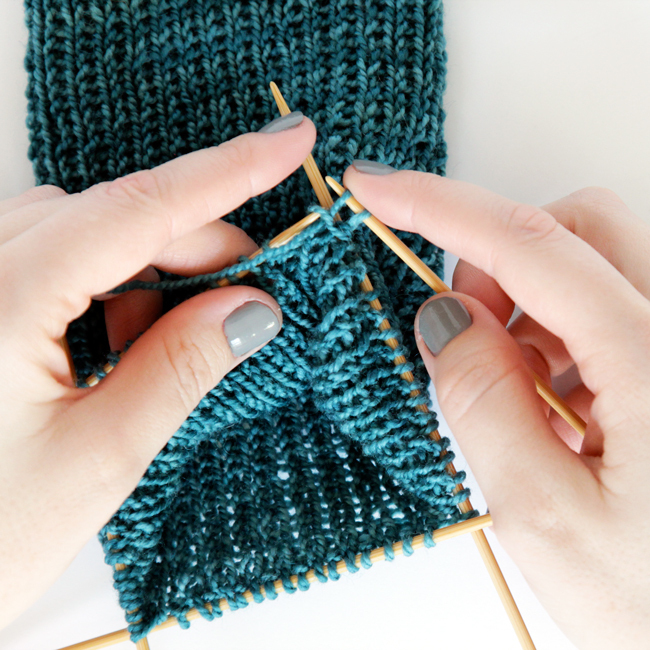 Today we’re going to be adding a heel flap to our socks, which is super duper easy! It’s the one part of knitting a sock done flat instead of in the round. This means you’ll be knitting back and forth for a few inches, turning your work just like you’re making a scarf or blanket. Oh man! The Knit Along is finally here!!! I’m so excited. Today we’re going to test our yarn gauge by knitting a swatch (optional, but I recommend it), cast on, and start knitting our sock ankle. 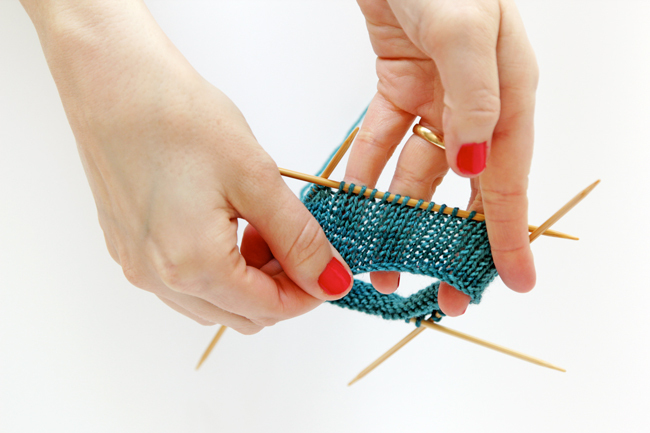 I have a big announcement – I’ve decided to finally take the plunge and host a knit along right here on Hands Occupied! 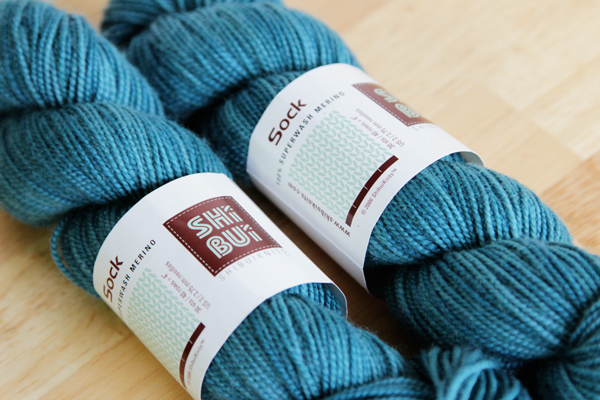 Starting April 15, we’ll be knitting a pair of socks, top down style, on double pointed needles (a.k.a. DPNs). 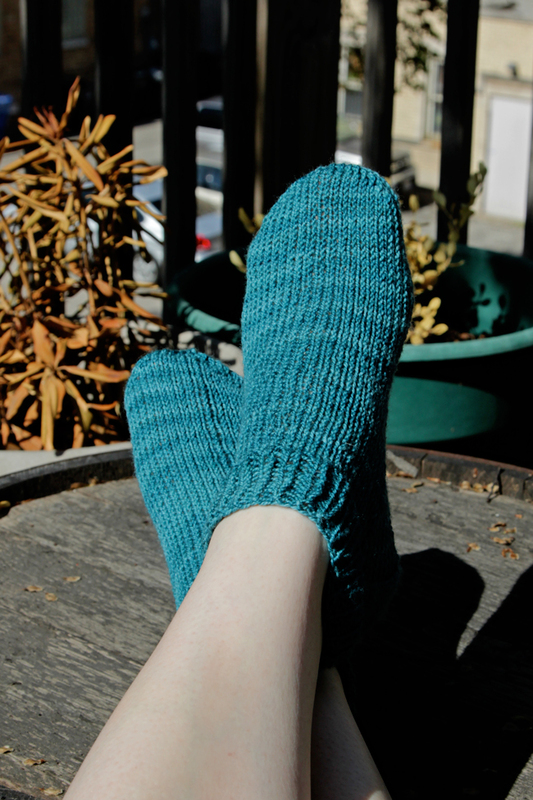 This is a great knit along for intermediate knitters who want to try socks (or using DPNs) for the first time!